Everyone loves heroes; and I’m no different. But my heroes don’t dribble basketballs, swing baseball bats or act in movies. Mine are those who actually make a difference in other people’s lives. Mark and Christine Pedder are two such heroes for me. 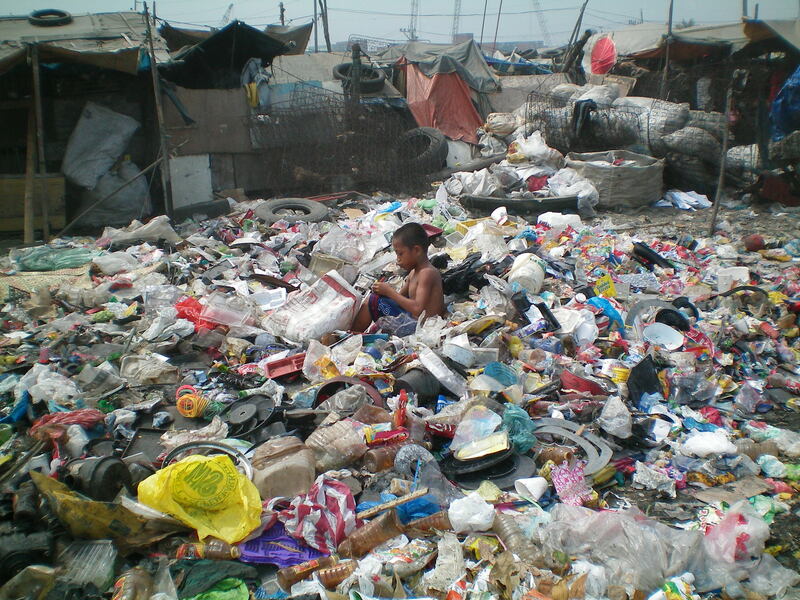 These Aussies live and work in BASECO, a 60-acre slum located in Manilla, Philippines. One look at the above picture will tell you it’s not prime real estate. If you want more information on the couple’s ministry, check out Mark’s blog; and be sure to look at the pictures. They will grab your heart. Now, the purpose of this article is to ask you to pray for Christine. She is facing major surgery in January. So, if you can, take a moment and pray for a miracle healing for Christine. 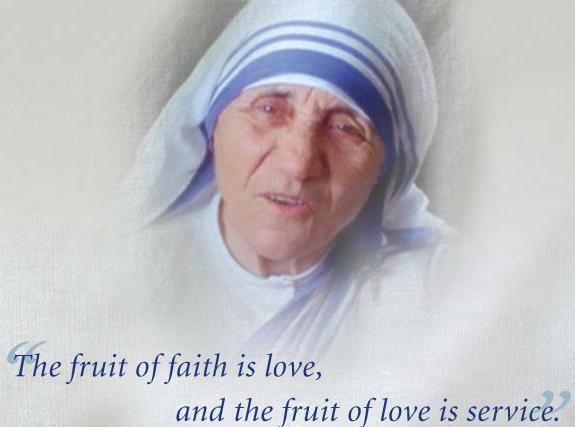 On September 5, 1997, Mother Teresa of Calcutta died. Her legacy of how one believer – backed by God – can make a difference in the world is still something to ponder on today. Something Beautiful for God, by Malcolm Muggeridge, describes Mother Teresa’s first act as a missionary to the poor in Calcutta. She was walking down a Calcutta street, wondering where she should go and what she should do. 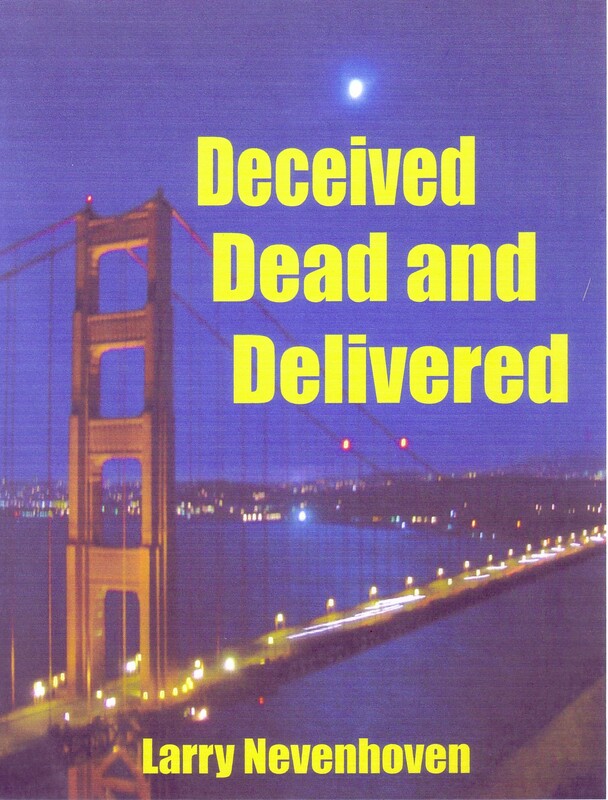 She glanced toward a gutter and saw a dying beggar being chewed on by rats. Other people walked past the man and ignored his agony. Mother Teresa chased off the rats, picked up the man and carried him to a hospital. There she was told that the hospital did not care for dying indigents. She was ordered to leave. Refusing to obey their commands, she caused such a ruckus, the hospital decided to make an exception that one time. The man ended up dying on a clean bed with Mother Teresa sitting next to him. It was this experience which framed her ministry for her next forty-nine years. 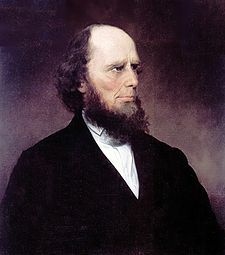 Charles Finney (1792 – 1895) was the most well-known preacher of the Second Great Awakening. His use of extemporaneous preaching and the “anxious seat” were innovative evangelistic tools for his day. When the revival fires died down, he became a professor, and later the president of Oberlin College. It was his abolitionist influence which caused the college to be among the first in America to co-educate blacks and women with white men. 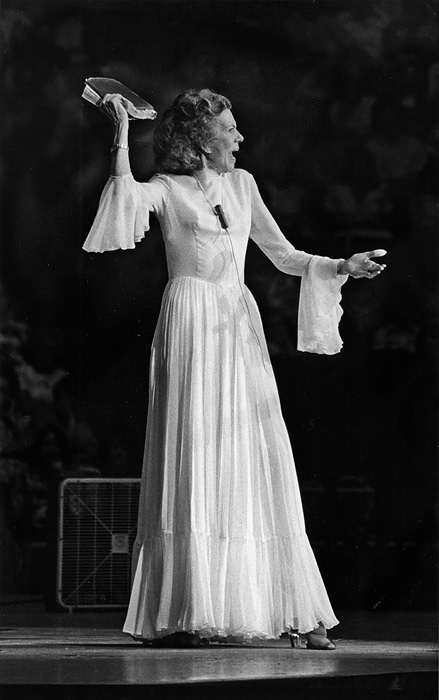 Kathryn Kuhlman (1907 – 1976) is an example of a believer who fearlessly paid the price to walk in the service of the Lord. Her unique ministry shifted the focus of the Church from the outward show of the supernatural gifts of the Holy Spirit back to the Giver of the Gifts, the Holy Spirit. Claire at One Passion One Devotion listed the following video on her list of a Thousand Things. It is about one man who made a commitment to do something for the Lord. It’s awesome!